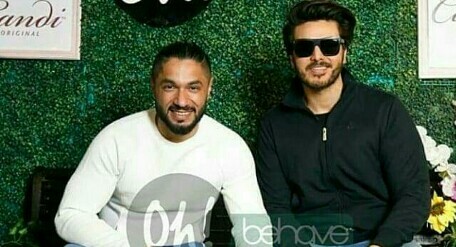 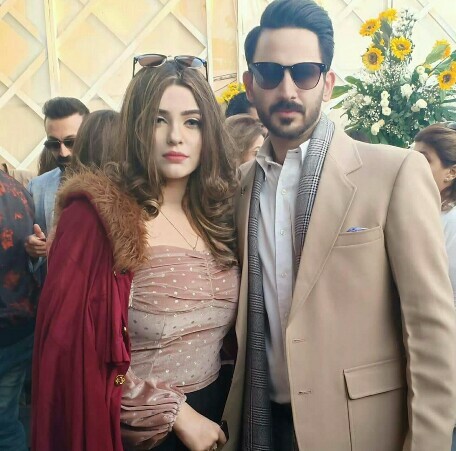 Hassan Rizvi always knows how to get the celebrities together, be it any of his parties Halloween or otherwise. 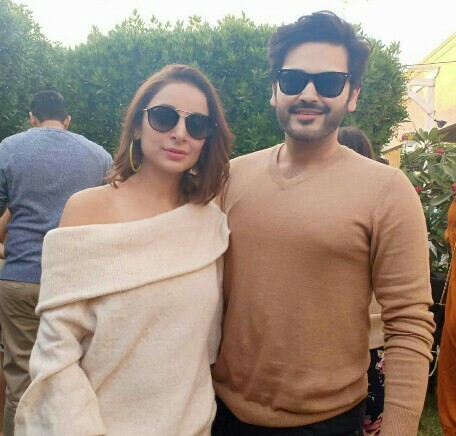 Well, he hosted a lunch and many of his celebrity friends were invited and attended. 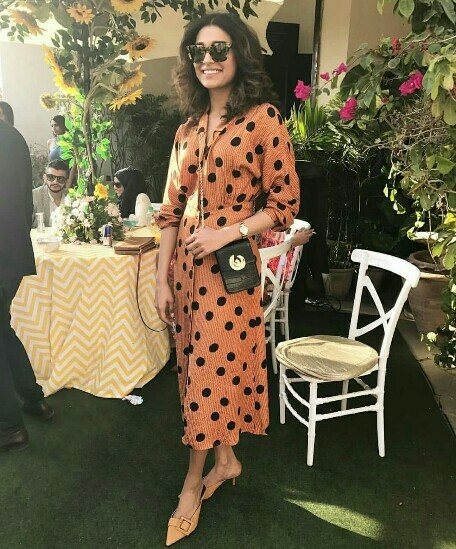 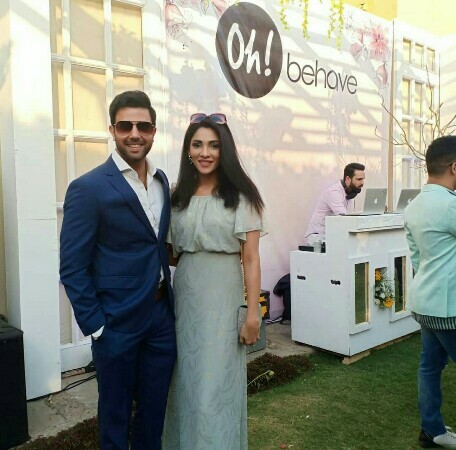 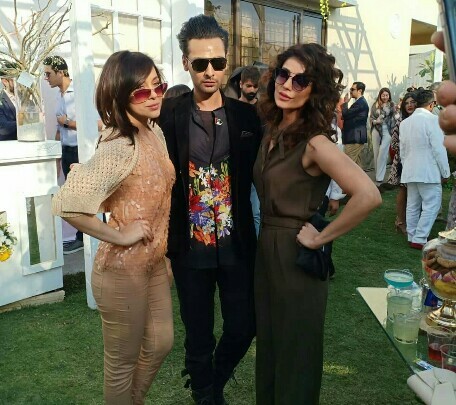 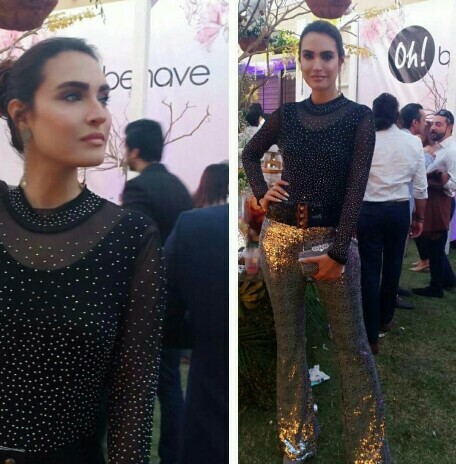 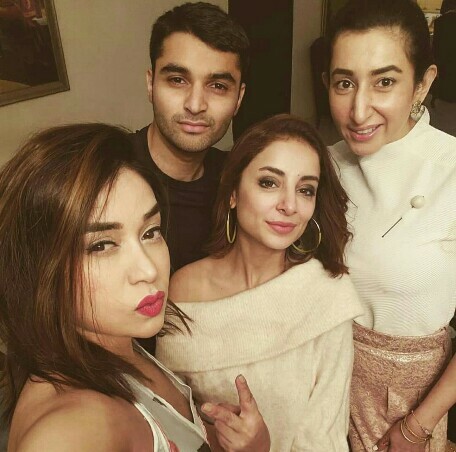 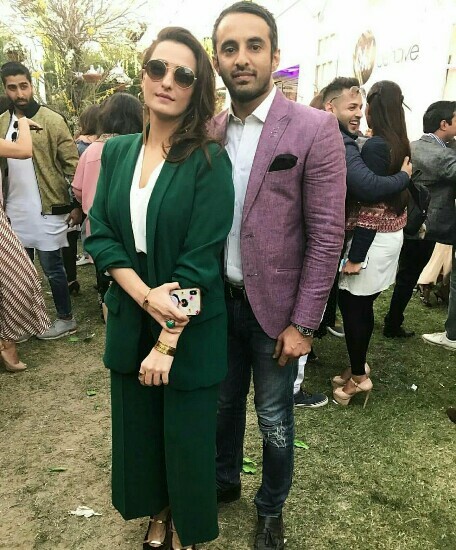 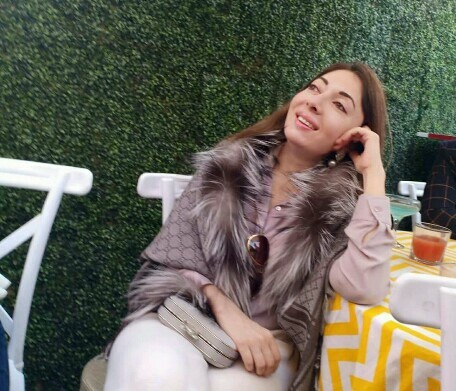 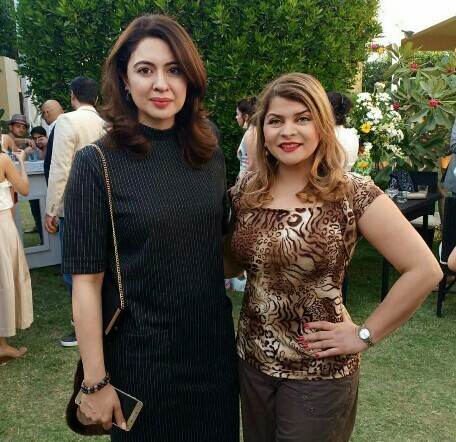 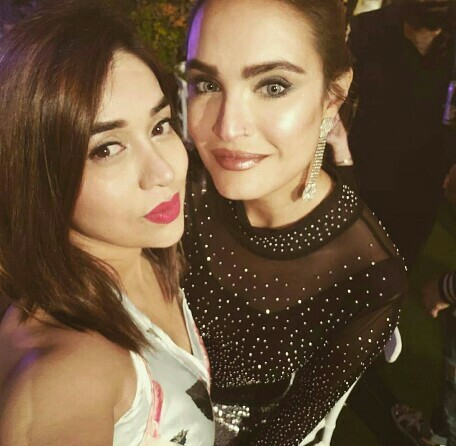 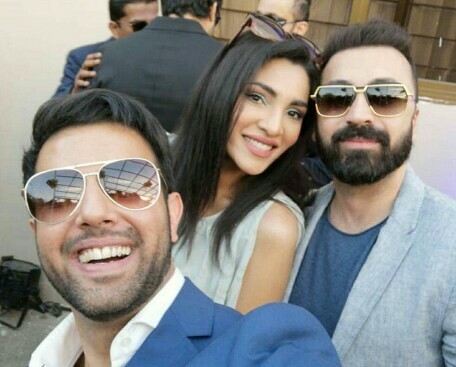 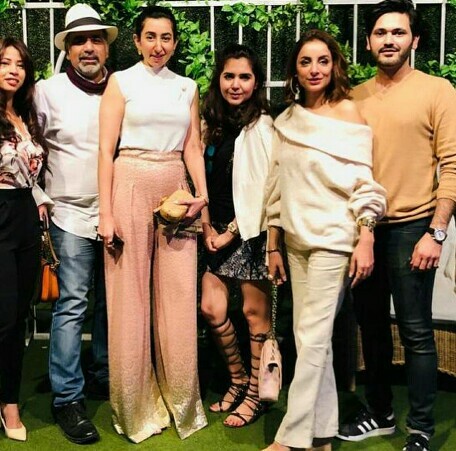 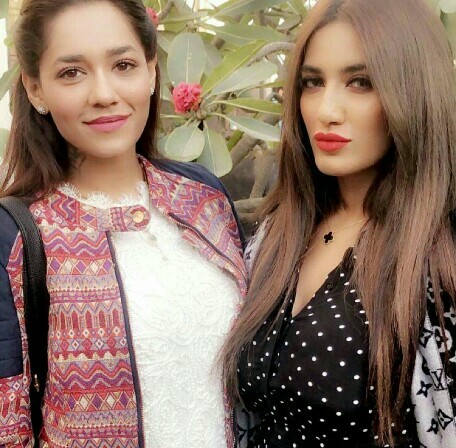 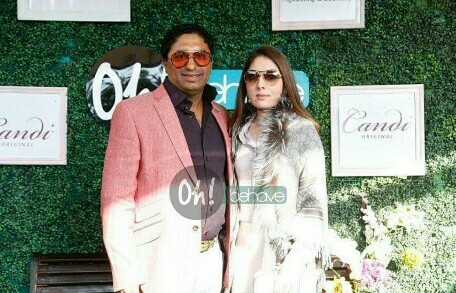 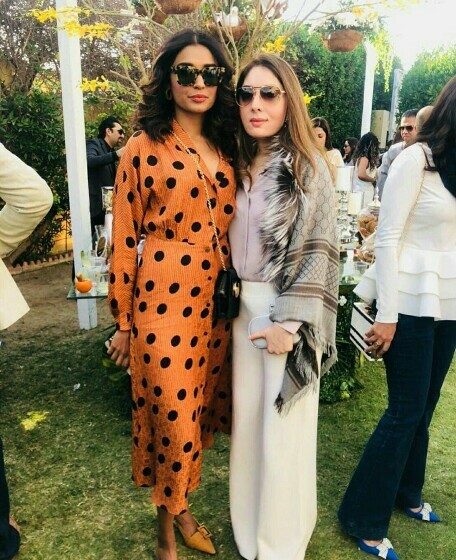 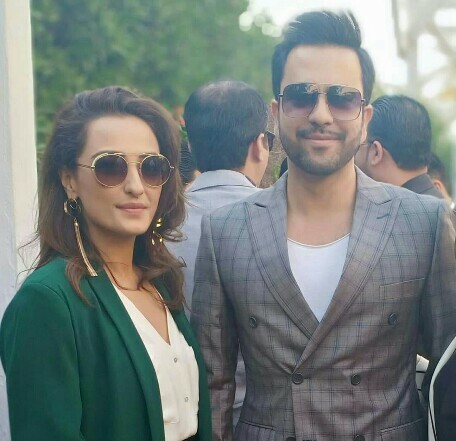 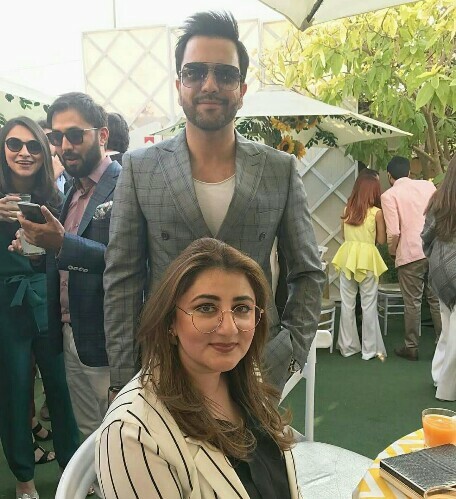 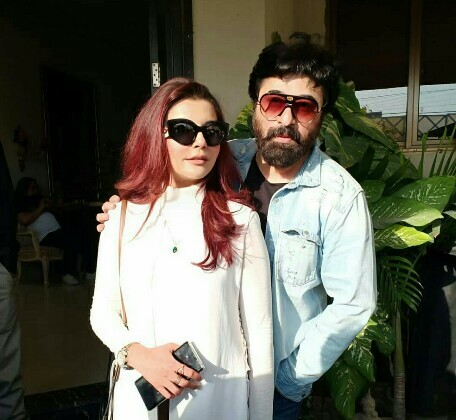 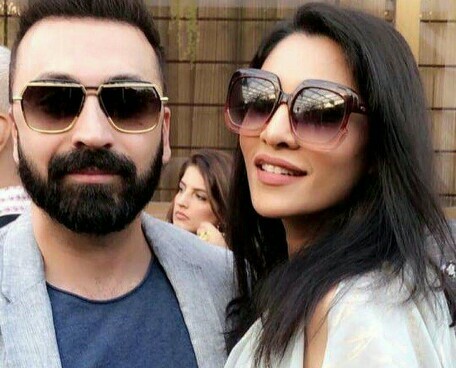 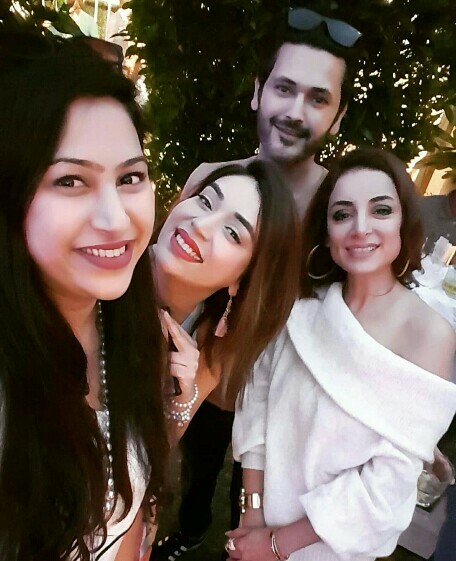 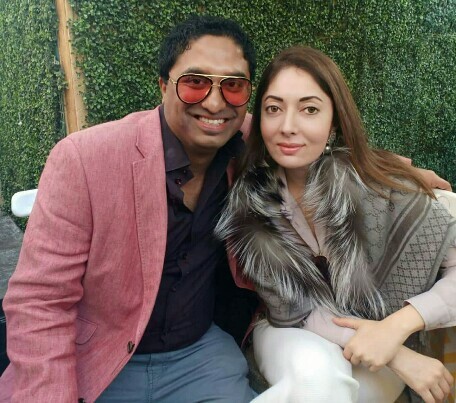 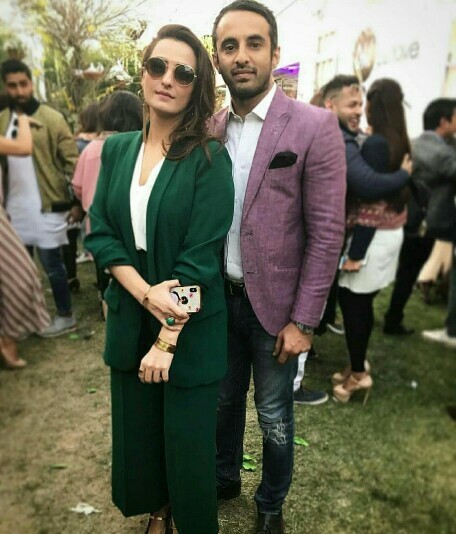 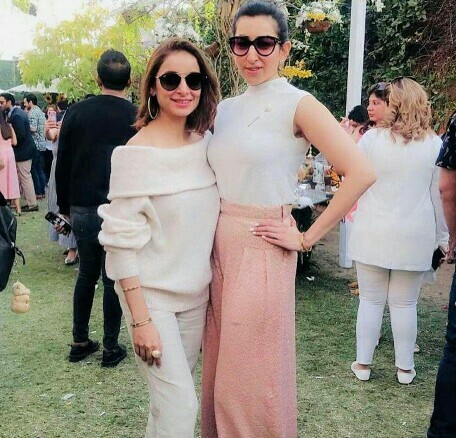 From Zhalay to Sharmila Farouqi and her husband, Komal Rizvi, Sarwat Gilani, Asad Siddiqui and Amna Ilyas, many celebrities made their presence known at the event.